Fencing is a modern sport developed from the sword fighting techniques of old. In the modern sport there are three different weapons, the foil, epee and sabre each of which have different rules and conventions. Fencers wear protective clothing and the sport is very safe. The sport demands discipline and control and is both highly technical and energetic. There are regular competitions for all ages and standards of fencers. ages and for some years has been the strongest and most successful fencing club in the region, most particularly in foil. The sessions run from 7.00pm to 10.00pm on Wednesday nights in the Gym at Birkdale School, Oakholme Road, Broomhill, Sheffield S10 3DH. The training is under the direction of the coach Adam Blight with the coaching assistance of Helen Solly. A full range of equipment is provided for fencers who do not possess their own. Club sessions begin with a warm up and footwork session followed by general fencing, training exercises and individual lessons. Although this is a very competitive club with a focus of competition achievement everyone is very welcoming and sociable. The club is generally very well attended by fencers of all ages abilities, and fencers at the club come not just from Sheffield but many routinely travel from as far as Doncaster, Leeds, Manchester, Nottingham and Hull, ensuring that everybody will have appropriate partners to train and fence with. Sheffield Buccaneers welcomes those who are new to the sport and runs regular beginners courses. For details of the latest course, check out the beginners page of the website. We aim to offer beginners a comprehensive introduction to fencing. Anyone who is interested in learning to fence is very welcome to come to the club or send an email and we will be very keen to get you into our wonderful sport. 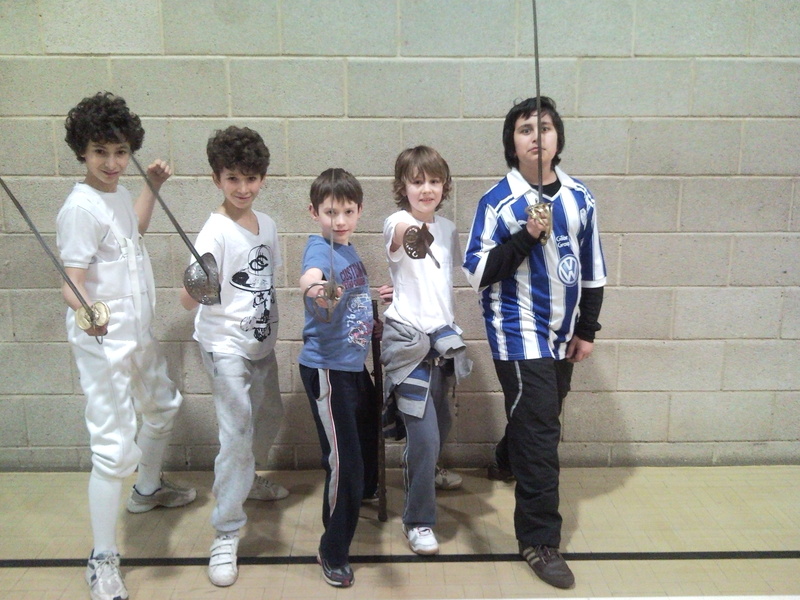 This session is for young fencers from the age of 7 upwards and runs from 7.00pm to 8.30pm. The session will involve a wide variety of fencing exercises and games, instruction in all aspects of the sport, individual coaching, competitions etc. Sheffield Buccaneers is very keen to develop youth fencing and youth members regularly participate in competitions at weekends. Younger Buccaneers fencers achieve good results in Regional, National and International Youth Events. Young Fencers from the club have, over the years, won many youth competitions and championships. Any child who wishes to take up fencing is very welcome to join the youth group. Sheffield Buccaneers offers fencing and coaching to a high standard at foil, epee and sabre. 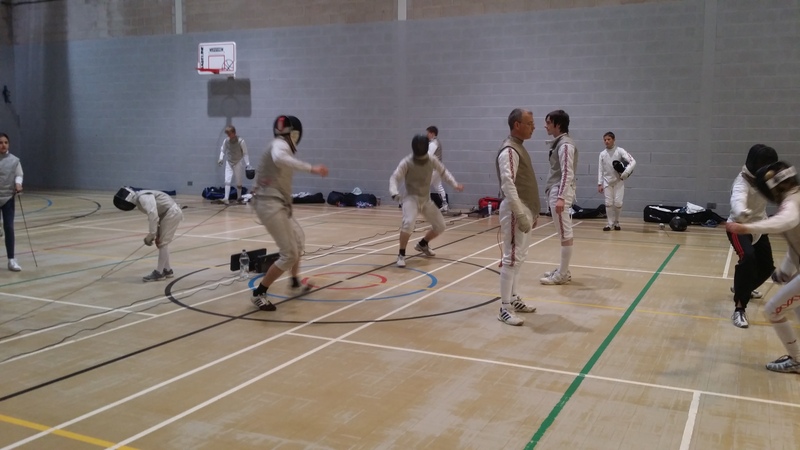 Adult fencers enter a wide range of competitions, and those fencers who regularly compete can also receive individual coaching at weekends in addition to coaching within the club. Amongst the adult fencers who train at the club are a number of Yorkshire Champions and regular members of Yorkshire and National squads. Fencers from this club have over the years achieved top results at Regional, National and International level, including winning numerous National titles all the way from Under 10s to Senior level, Winning medals at International events including World Championships and qualifying to compete in the 2012 London Olympics!